It doesn’t matter who you are or where you live — selling your home is never a walk in the park. Between finding the right agent, taking great photos, and making sure that your home is available whenever an interested party wants to see it, the process of selling your home can quickly become exhausting. We know that you want to get your home off the market as quickly as possible, so in today’s post, we’ll provide you with three helpful, easy-to-implement tips that can improve your chances of a quick sale. When you’ve finished reading today’s entry, come by the Blue Springs Siding and Windows showroom or fill out the form at the bottom of this page to request a free estimate for any home improvement projects you’re considering! 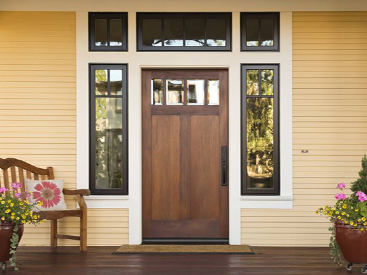 Just like your entry door and front porch, your windows are one of the first things interested parties will see as they approach your home. Many of the homes in the Kansas City area were constructed decades ago with old and outdated windows, and your once beautiful windows may now be clouded, cracked, and functioning more as eyesores than useful features. If this is the case, then let our window installation experts help you find the right replacement windows for your entire home. We can install something simple that closely matches what you currently have, or we can help find a new style that completely transforms your home! On a related note, make sure that your curtains are open whenever someone is taking a tour of your home. 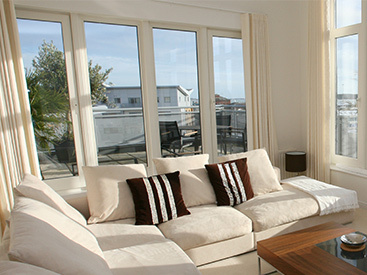 Natural sunlight creates a warm and welcoming atmosphere, and it can also make the rooms in your home look larger than they really are. 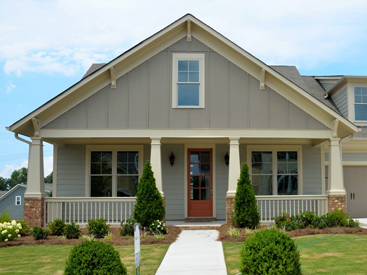 When you’re considering taking on different projects to improve your home, a siding installation may not be the first project that comes to mind. However, as we discussed in one of our previous blog entries, investing in your home’s siding is a great way to improve your home’s energy efficiency while simultaneously increasing its overall value. Moreover, your home will look great from the street, helping you to make a great first impression on anyone who comes by for a tour. Get in touch with our siding contractors if you’re interested in learning more! While many homeowners choose to simply show their homes off as they are, you will significantly increase your chances of a sale by depersonalizing your home and doing a bit of rearranging. Buyers want to picture themselves living in your space and filling it with their own decor and furniture, so minimize the number of personal belongings on display in each room. After you’ve taken down your personal effects, be sure that you hire a professional photographer to help you with your listing. The real estate market in our area is highly competitive, and you don’t want buyers to be deterred by blurry or poorly composed photographs. We hope that today’s post will be of use as you prepare to sell your home this year. 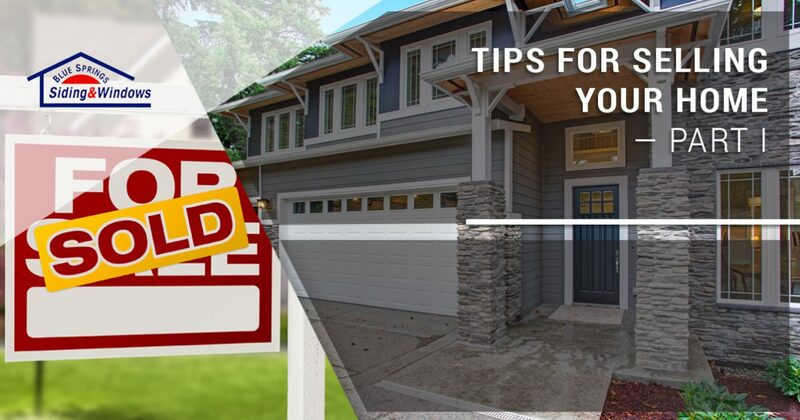 Stay tuned for part two of this series, in which we’ll continue to provide you with even more helpful tips that can increase your chances of selling your home as soon as possible. Blue Springs Siding and Windows is proud to be your one-stop shop for all of your home improvement needs. From replacement windows and siding installations to complete roof replacements, we’ve got your home covered from top to bottom! Fill out the short form below to request a free estimate for any projects you’re interested in. We can’t wait to work with you!